EMW delivers best-in-class wireless solutions to solve the industry’s most difficult problems. Enterprises are adapting technology like never before and going Wireless is the trend now. As an expert wireless system integrator, we offer secured access to network resources and applications to help organizations increase productivity and responsiveness. We are gold partners with Aruba Networks that provides reliable indoor, outdoor and cloud based wireless solutions to ensure that our clients stay connected with their businesses – Anytime and Anywhere. Our portfolio includes access points, controllers and Wi-Fi analytics. 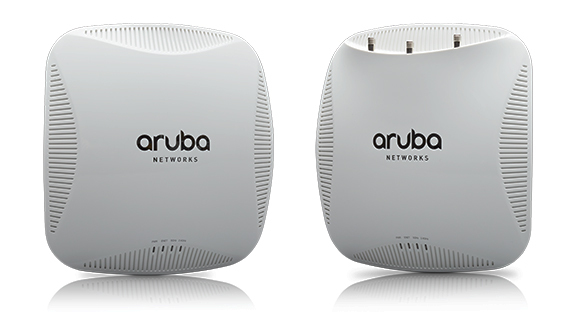 Aruba 802.11ac wireless access points (Both indoor and outdoor) delivers extra-ordinary Wi-Fi performance – they can be deployed as controller-managed or controllerless Aruba Instant APs depending on the design, scope and scale of your wireless network. The Cisco Unified Wireless Network solution offers secure, scalable, cost-effective wireless LANs for business critical mobility. The Cisco Unified Wireless Network is the industry’s only unified wired and wireless solution to cost-effectively address the wireless LAN (WLAN) security, deployment, management, and control issues facing enterprises. This powerful indoor and outdoor solution combines the best elements of wired and wireless networking to deliver high performance, manageable, and secure WLANs with a low total cost of ownership. Beginning with a base of client devices, each element adds capabilities as the network needs evolve and grow, interconnecting with the elements above and below it to create a comprehensive, secure WLAN solution. The Cisco Unified Wireless Network cost-effectively addresses the WLAN security, deployment, management, and control issues facing enterprises. This framework integrates and extends wired and wireless networks to deliver scalable, manageable, and secure WLANs with the lowest total cost of ownership. Benefits of having this technology in your premises include Mobility within building or campus, convenience, flexibility, improved efficiency, productivity gains, reduced errors, improved efficiency, performance, business resilience and security for enterprise partners and guests. Ruckus Wireless was originally founded in 2002 to develop equipment that would use Wi-Fi to run entertainment-quality video simultaneously to all the TVs and computers in a home. Since its founding, Ruckus has never relied on off-the-shelf, reference design radio technology—it doesn’t deliver the capacity, range or interference mitigation necessary to make real the dream of wireless that works everywhere, all the time. Ruckus delivered the industry’s first adaptive antenna technology to overcome RF interference on Wi-Fi networks – followed by industry-first 802.11n and 802.11ac (wave 1 & 2) products, certificate-based security and location-based software. Ruckus’ technology expertise now extends well beyond Wi-Fi. 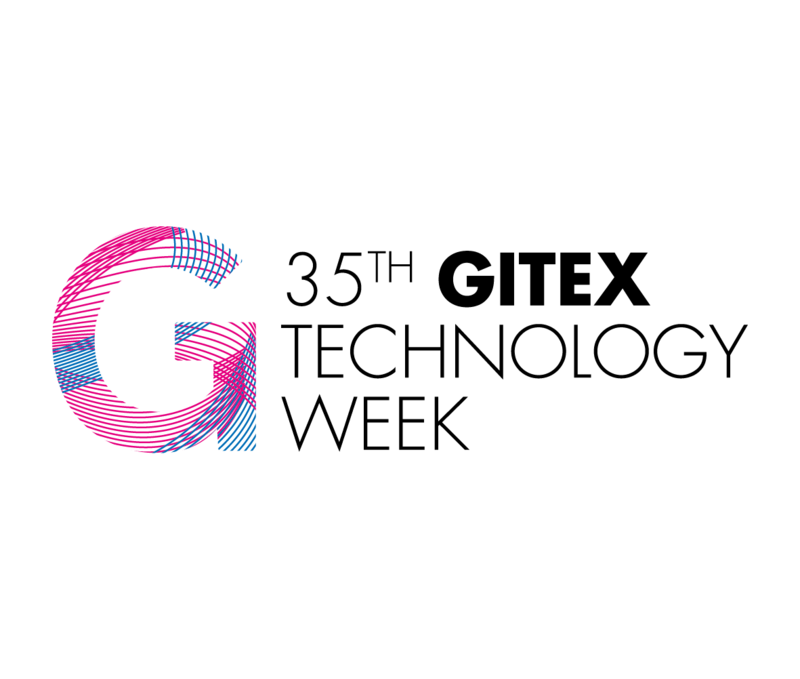 With its OpenG technology, Ruckus is again a pioneer, working to build an ecosystem that will enable organizations to self-deploy LTE coverage in the same way they deploy Wi-Fi today. And Ruckus Wi-Fi itself is now much more than super-fast connections, it’s a platform for a host of capabilities—like location analytics and engagement technology—that can reduce cost, increase efficiency, improve customer loyalty and increase revenue.